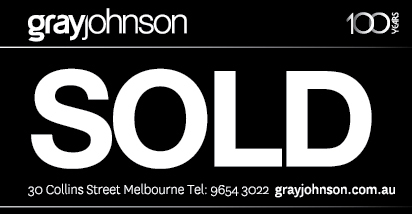 > Combined holding income $170,000 pa approx. 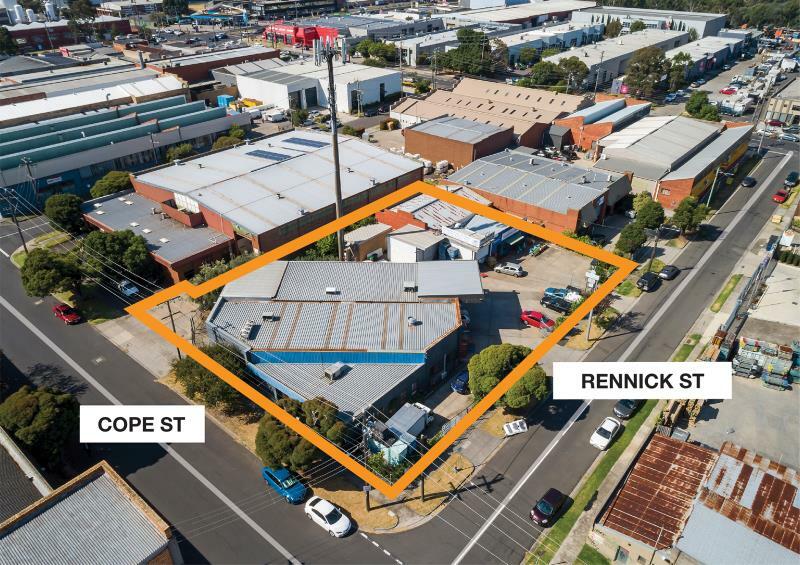 The property is ideally located on the north eastern corner of Cope and Rennick Streets. 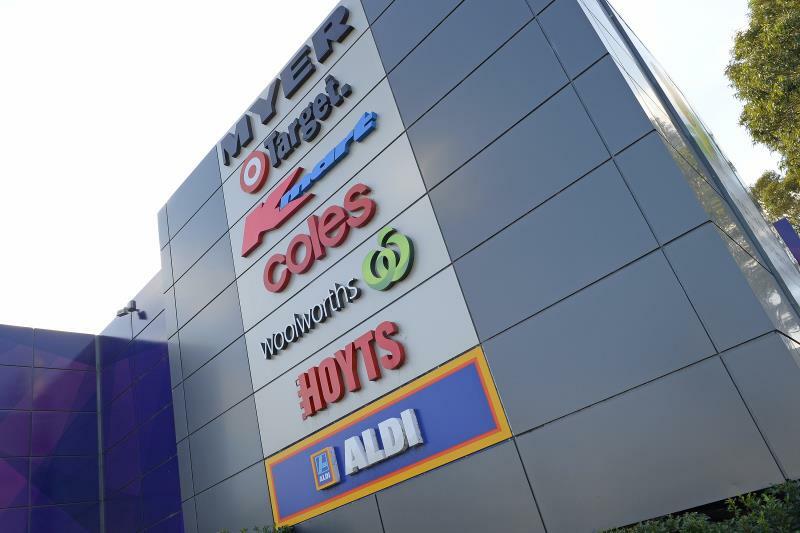 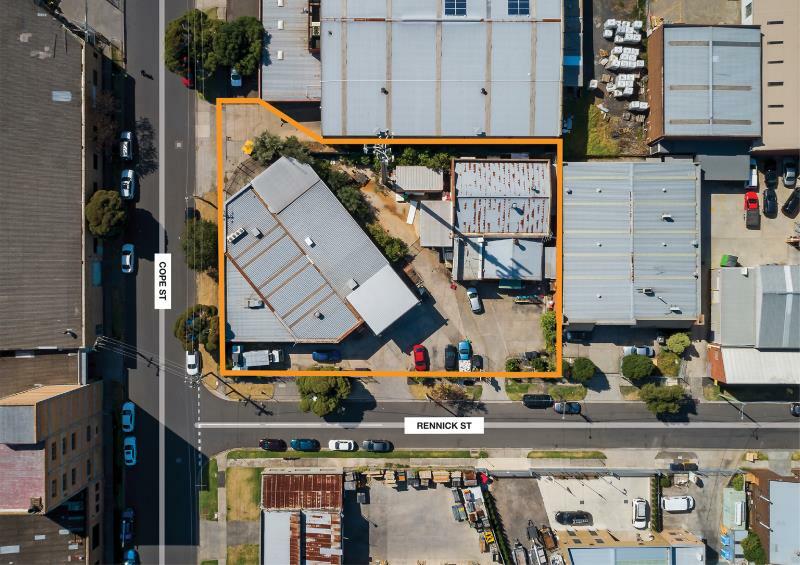 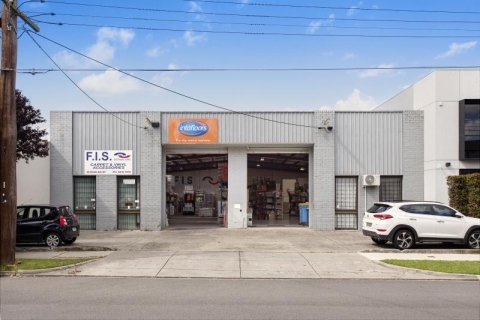 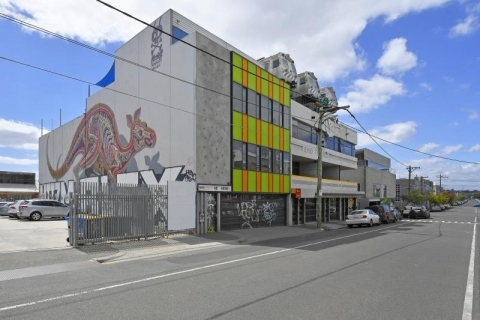 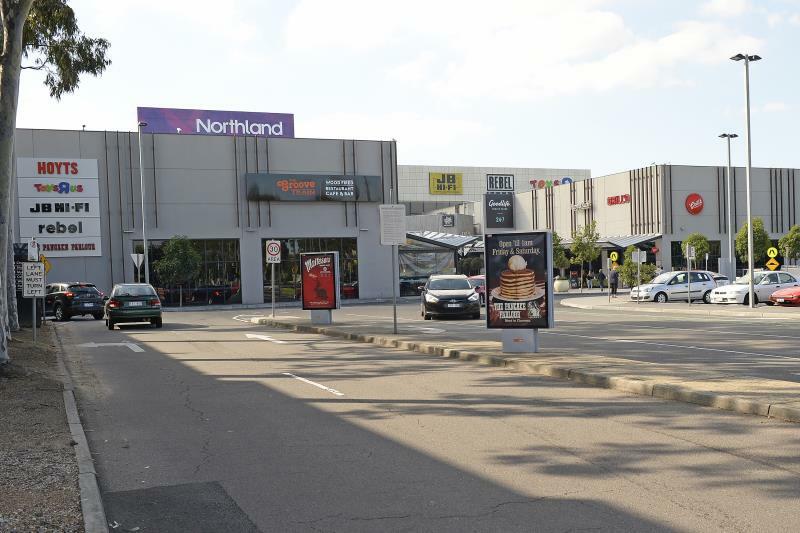 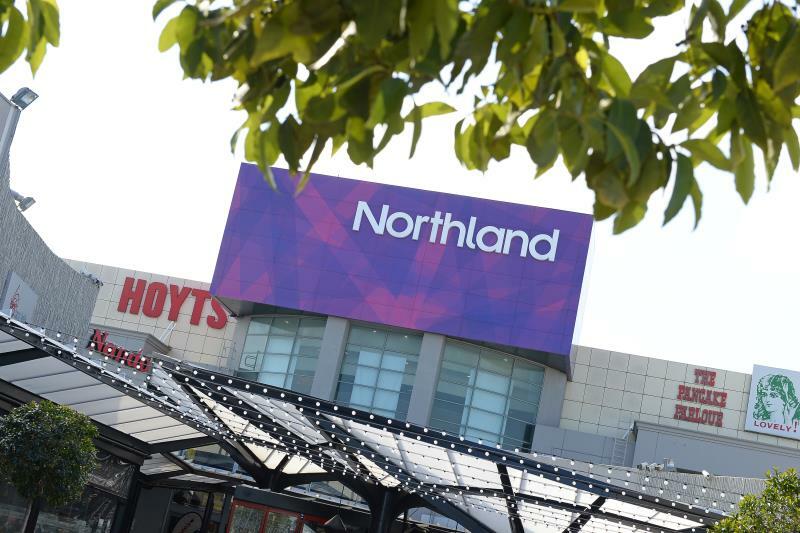 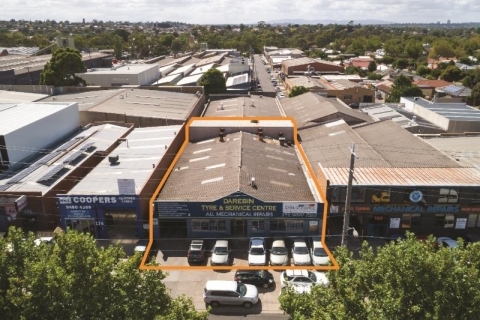 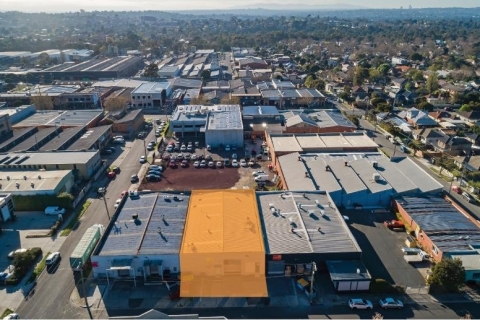 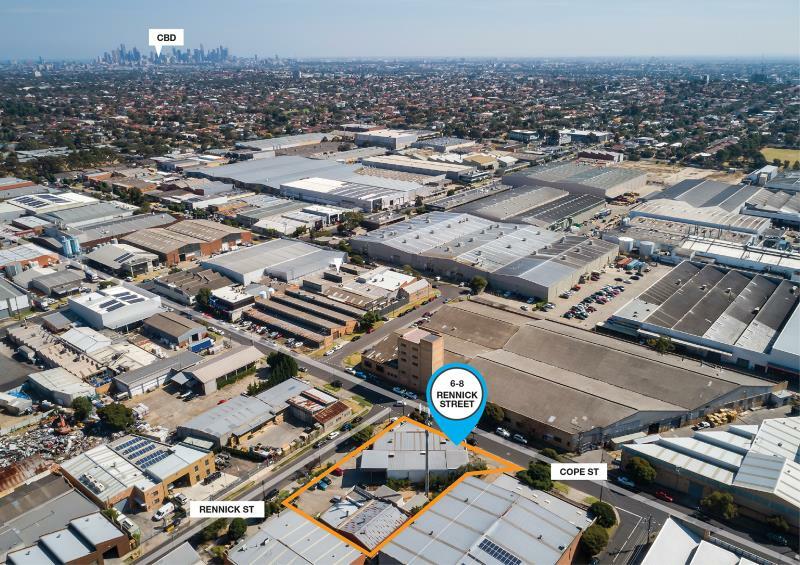 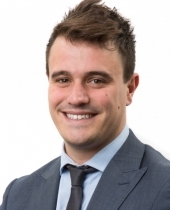 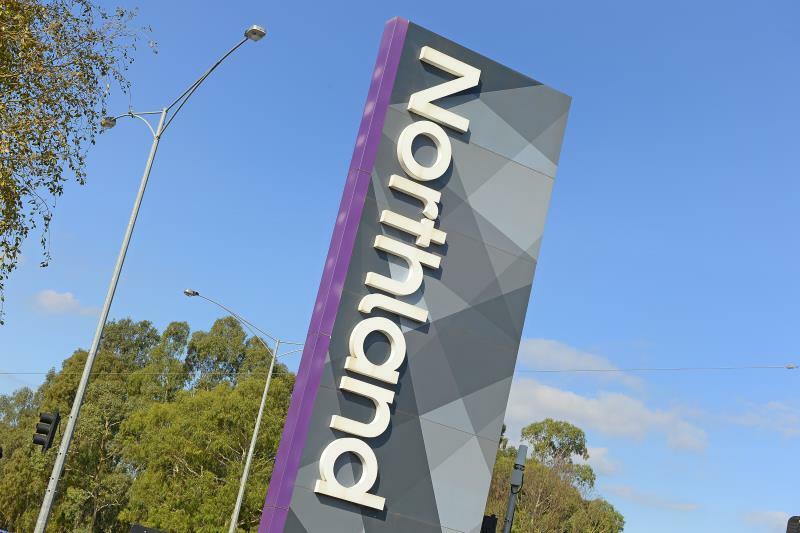 It is also strategically positioned close to major arterials including Bell Street, Albert Street and Grange Road and excellent access to extensive freeway linkages including the Eastern Freeway.